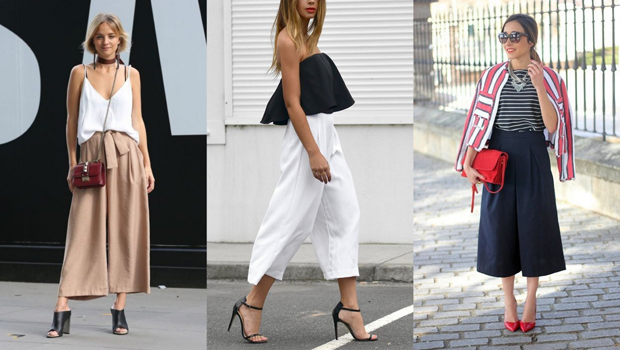 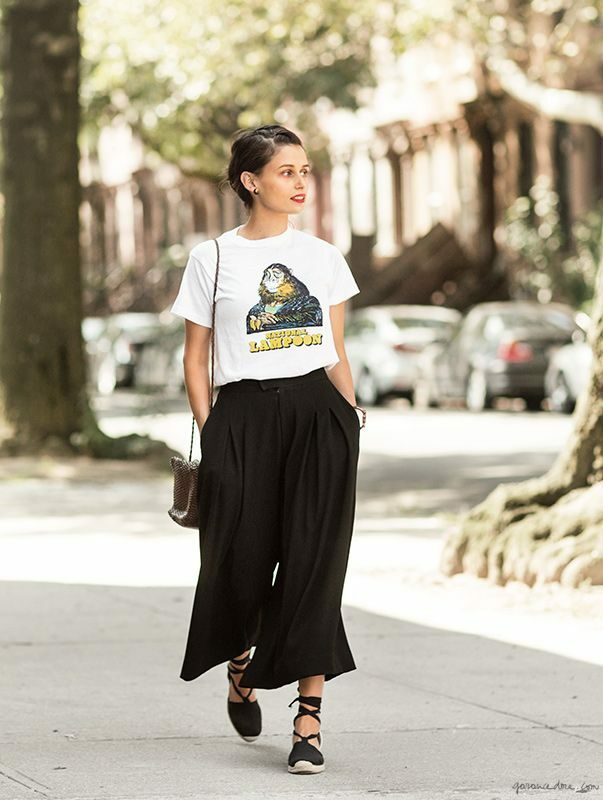 Culottes have been a staple in the fashion world for seasons, and it doesn’t look like they plan on going anywhere. 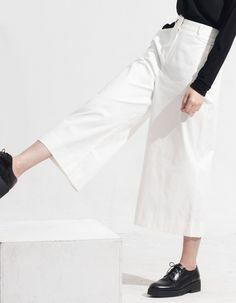 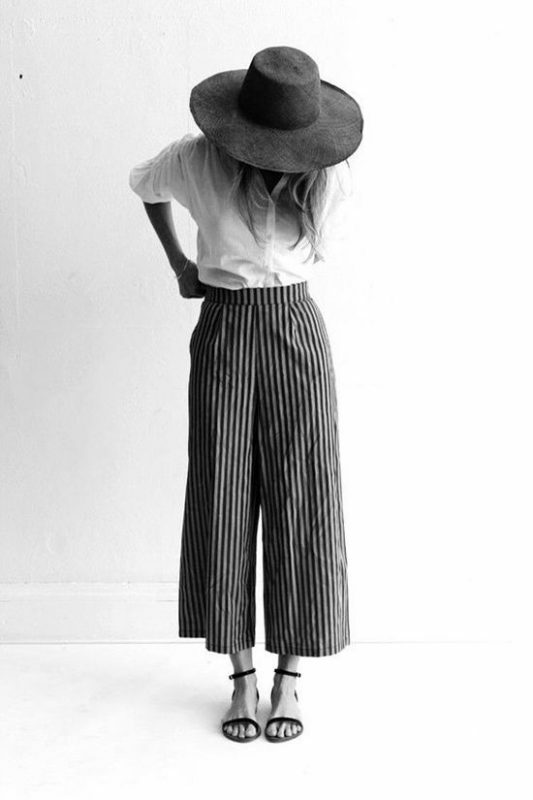 The perfect pants for work and play, culottes can be styled for just about any occasion. 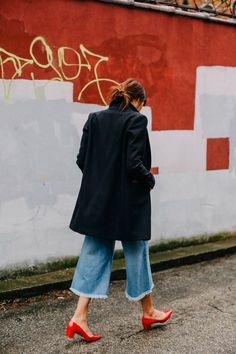 This entry was posted in Style and tagged coolvibe, hipster, streetwear, style.